Gravity feed spray gun designed for applying clear finishing coats. 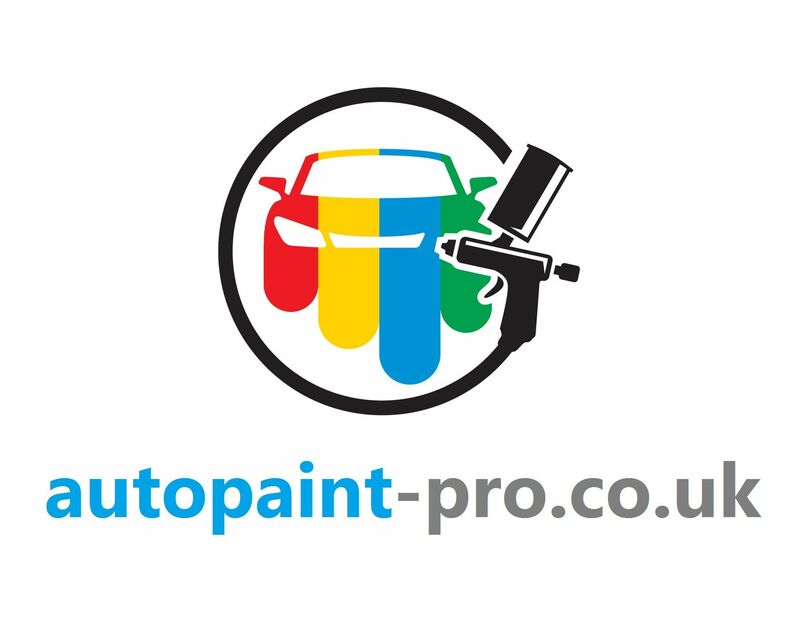 Air cap engineered to deliver high mist pressure for rapid paint application and extended working distance. Stainless steel air and lacquer flow channels provides long-life. 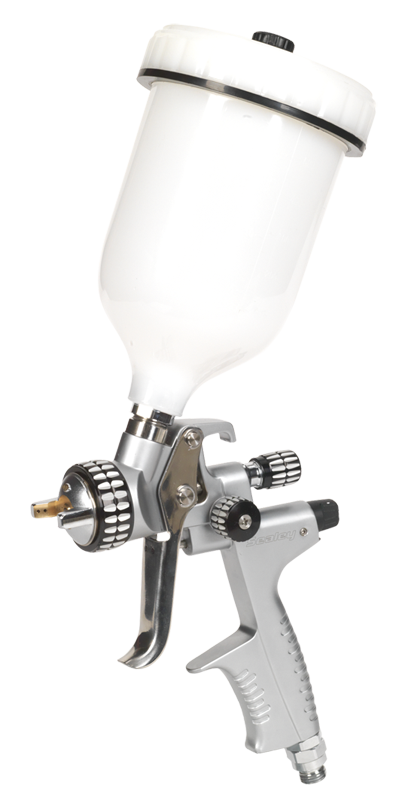 Features air and lacquer flow controls for fine adjustment of spray pattern.